There are so many problems that come with shopping online. Sometimes the clothes you choose don’t fit well, the quality of the items just aren’t what you expected them to be, or, god forbid — they don’t even look the way they did in the photos. But there’s something magical about shopping online that can’t be replaced, especially the way packages arrive at your home like a big present waiting to be unwrapped. Brought to you by the folks behind the Renaza brand, ThreadsNotFound (TNF) has found the perfect solution. Remember all those beauty subscription boxes you’ve ever received? Replace all those cosmetics with at least 5 pieces of clothes and accessories, and sent on-demand instead of on a monthly basis. 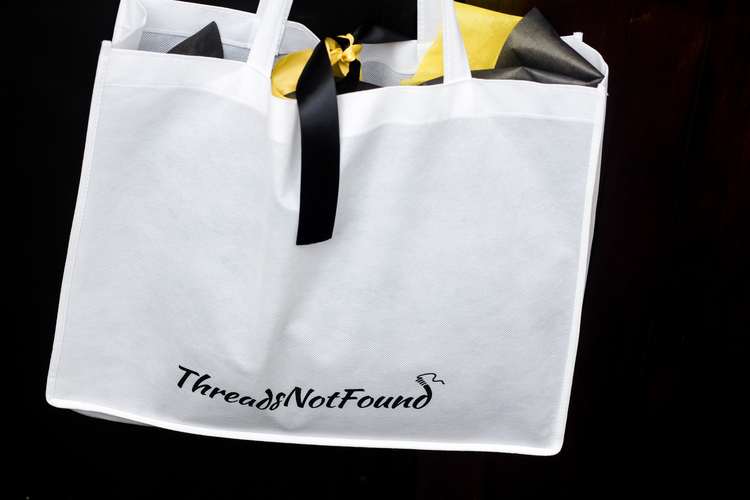 It’s like window-shopping done in the comfort of your own home, except you don’t get a chance to choose the clothes you get to try on, because ThreadsNotFound does it for you. Don’t worry if you don’t like the items they pick out — you can simply return them after selecting the ones you want to keep. 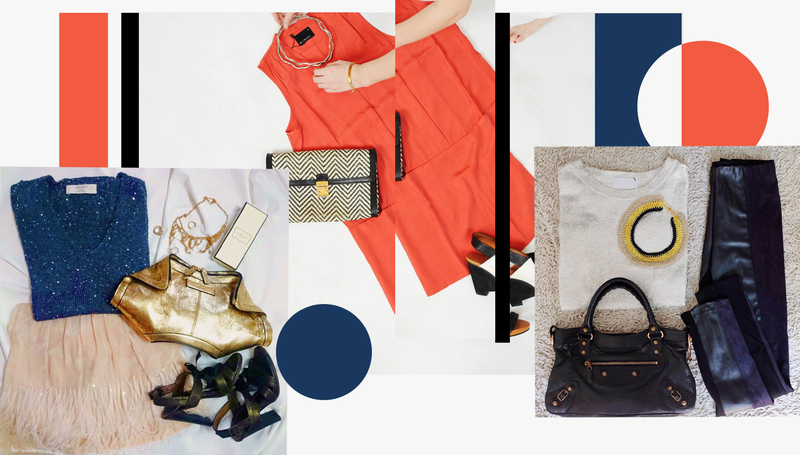 When you first sign up for ThreadsNotFound, the platform tries to find out more about your clothing preferences through a quick Tinder-style quiz, where you swipe left or right on a list of outfits. The clothes and accessories that are put together will then be curated based on your preferences through “a combination of algorithm and TNF stylists”. With the current waive of the $15 price tag on each box, I decided to try it out. A courier delivery costs $7 one-way or $15 two ways, but you can opt to do a pic-up for free from several Renaza Spa outlets scattered around Singapore. 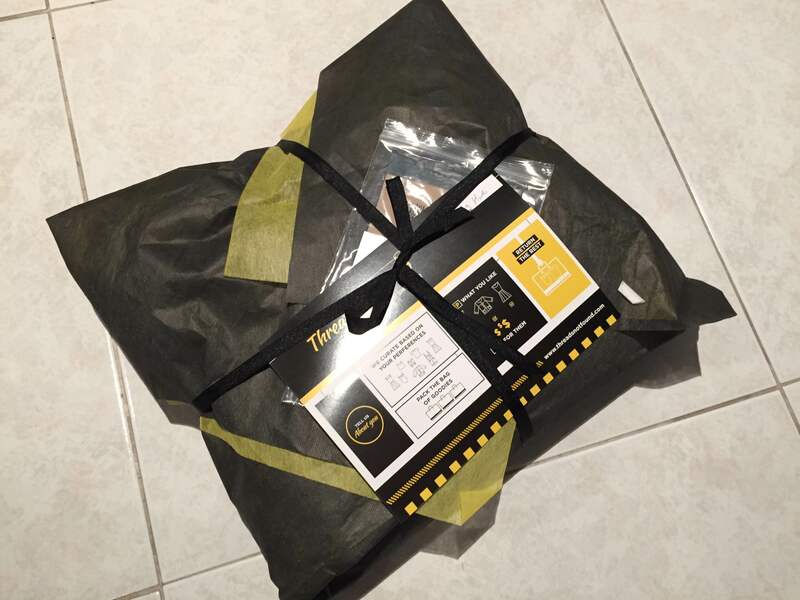 You then have to pick a date for the package to either be delivered or picked up, but bear in mind that you have to return unwanted items within three days after receiving them. 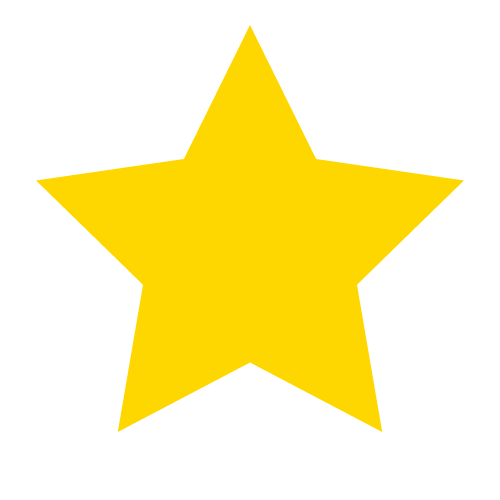 I opted for a pick-up on 1 June, and a courier delivery back to them. But because of an administrative mistake (they don’t facilitate pick-ups on weekends and public holidays), they offered me a free courier delivery instead, to my delight. 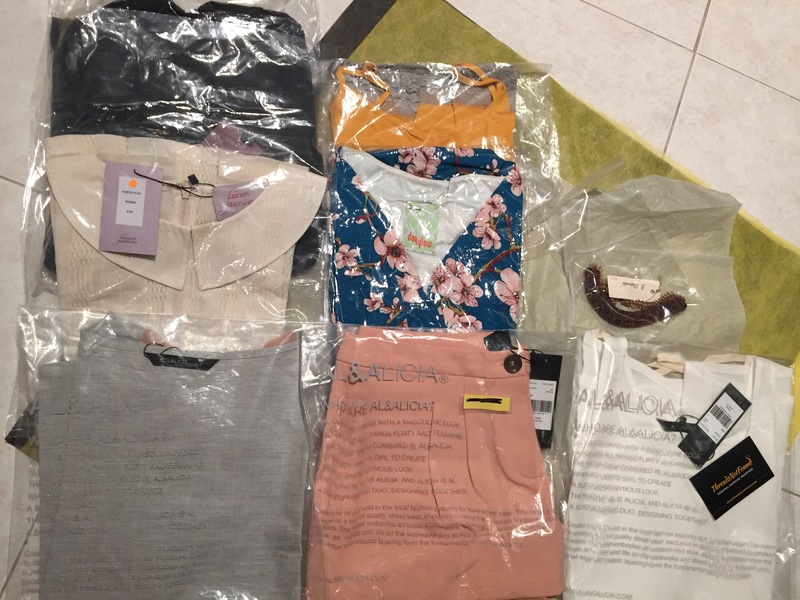 The package that arrived on the date I set was fat and brilliantly wrapped; when I opened it up, I found two dresses, four tops, one pair of shorts, and a necklace. The process of discovery was like online shopping, but on a whole new level. Instead of scouring through pages and pages of offerings, the online stores seemed to be offering me a Russian Roulette of deliveries — they could go really wrong or really right. For my first package, I was surprised that I had any matches at all. The first two items I tried on — a white shift top and a pair of pale pink shorts — suited my style perfectly. Each of the items after that were within the colour scheme that I would usually go for, but were either off in style or size. But since I hadn’t actually bought these items, there wasn’t any actual regret in packing them up to be shipped back to ThreadsNotFound. The package also comes with a feedback form on each of the items listed, allowing you to rate each item by style, colour, and material. If you want to keep any of the clothes — each of which come with a price tag — you can mark your interest on the form and hold on to the clothes. If you like an item but need a change in size, you can also send it back with an exchange request and they will fulfill it for you. The form is then sent back with the clothes, and they will take your preferences into account with your next order. To a customer, there is obviously much to love about ThreadsNotFound. You get a free (for now) package of clothes to try on, no strings attached, and a subscription box-like surprise to enjoy. I loved the experience, and would definitely go back for more boxes, though I am also partially banking on a better ‘fitting’ for my next box. The biggest pain point is that the return process — which most people hope to avoid when shopping online — is now a compulsory step, but that is more of a whine from the truly lazy. Shifting the actual point of purchase back till after the customer has actually tried the clothing puts the power in online shopping back into the customer’s hands — the way it actually is in brick-and-mortar stores. But by doing so, ThreadsNotFound seems to be taking on all the risks included in this model. 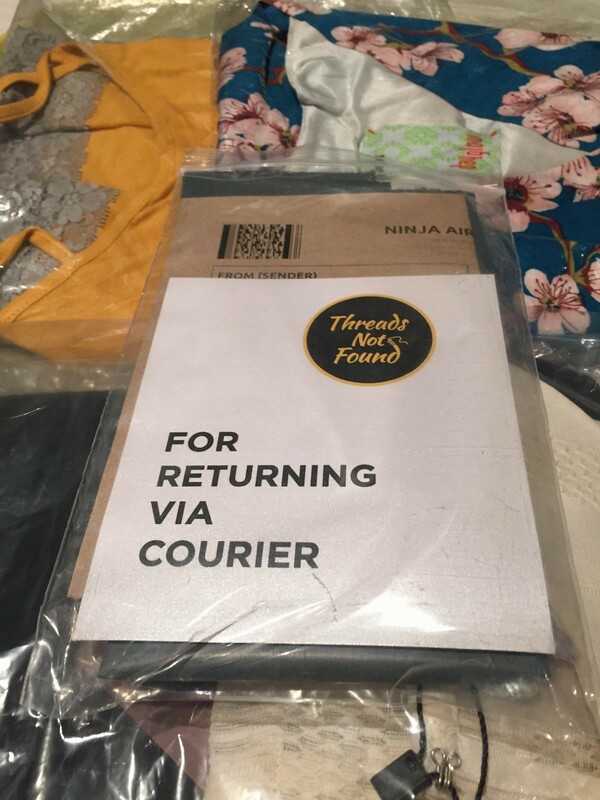 There is no guarantee that customers will ever return the 6 or so items of clothing sent to them, nor that the clothes returned have never been worn or damaged. Customers will always be quick to look for ways to get as much out of a deal as possible, and stealing or damaging of clothing is something that will inevitably happen. There’s also the risk of going the way most subscription box services do. With many subscription box companies now going in the way of Bellabox or Vanity Trove, it’s hard to see how companies still eager to enter the space will fair. Most startups, ThreadsNotFound included, seem to think that a box-on-demand structure is the way to go. If that works, it may save the subscription box industry yet. 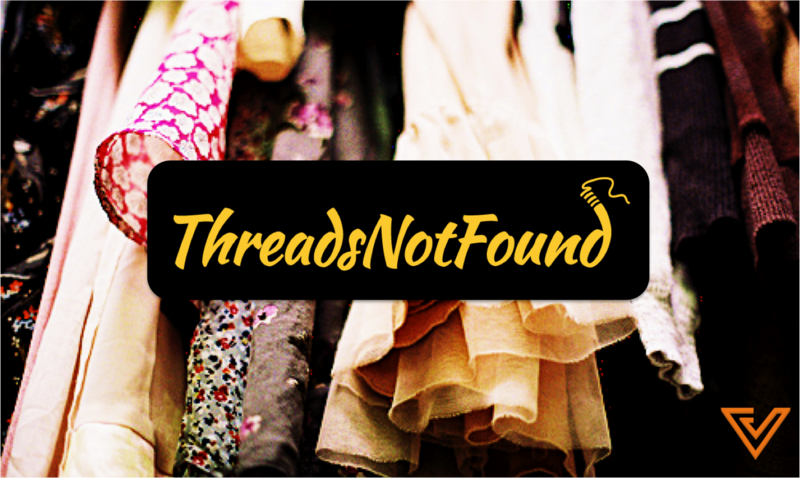 But if ThreadsNotFound runs into any problems, I doubt it would be because no one wants to try on free clothes.